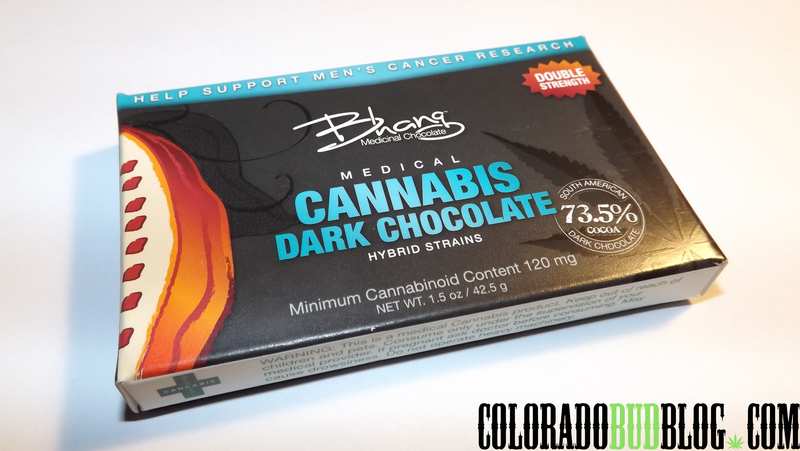 Dark Chocolate Bar by Bhang Medicinal Chocolate. 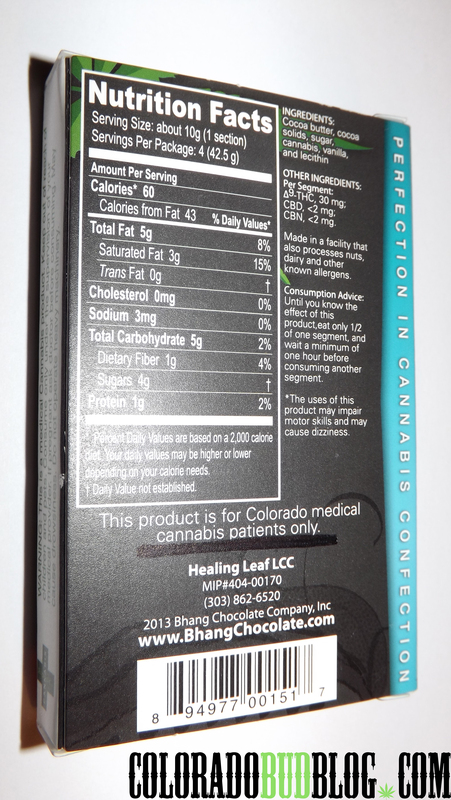 120mg THC, 2mg Cannabidol (CBD), and 2mg Cannabinol (CBN). Classic dark chocolate! 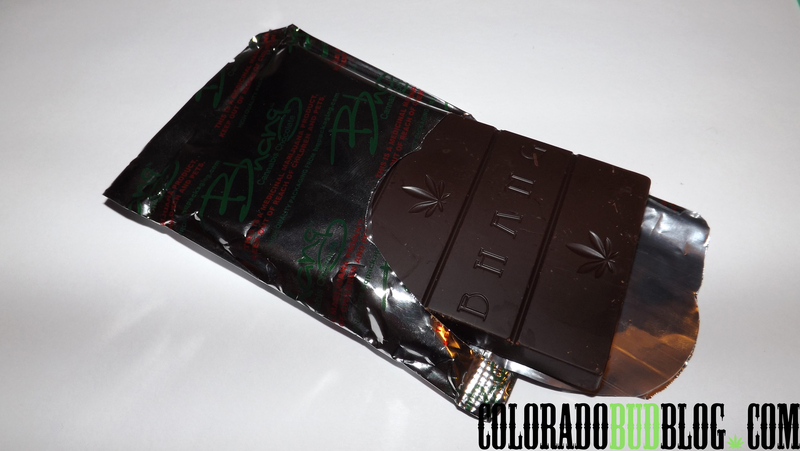 It is perfect for anyone who just wants dark chocolate and cannabis, and nothing else.